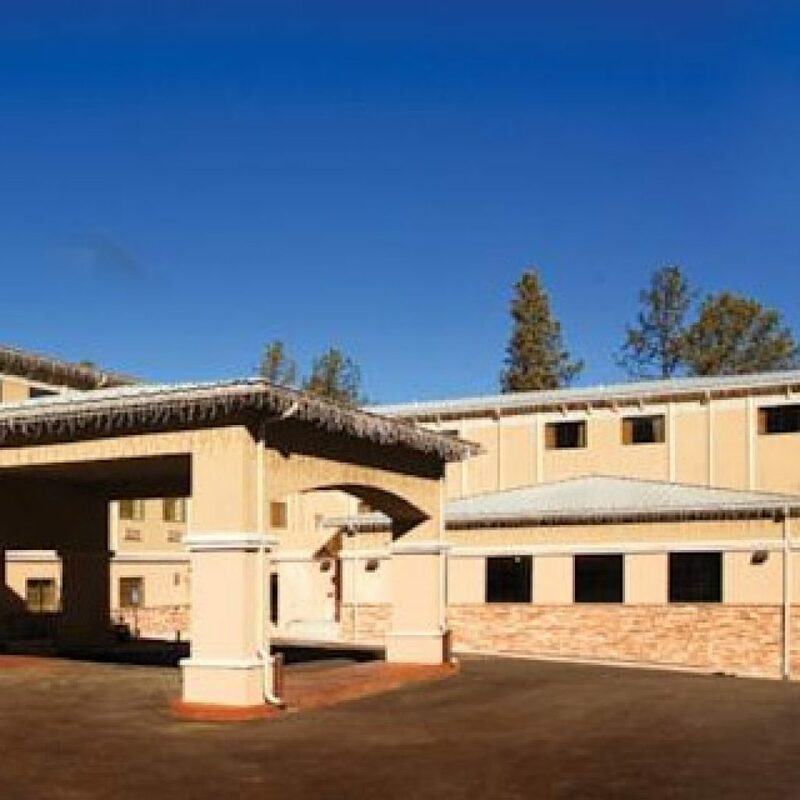 For comfort, adventure and a connection to the natural beauty of Mescalero, New Mexico, the Inn of the Mountain Gods Resort and Casino is the perfect spot for vacations, important events, weddings, or simply a place to escape the world. Check out Inn of the Mountain Gods Resort and Casino. Make winter getaway plans now for an affordable New Mexico Ski Vacation with our Great Ski Packages. Please Contact Us Today for a Customized Lodging and Ski Package Special! Canyon Cabins is our newest property and has just undergone a complete renovation. The Cabins are frequented by Deer, Hummingbirds and even the occasional Black Bear and Elk stop by on occasion. Upper Canyon Inn has been completely remodeled with a Mountain Lodge theme. AND SAVE 10% with our SHOW US YOUR PASS Special! Anytime during your stay just present a lift ticket from anyone in your party and we’ll refund 10%! 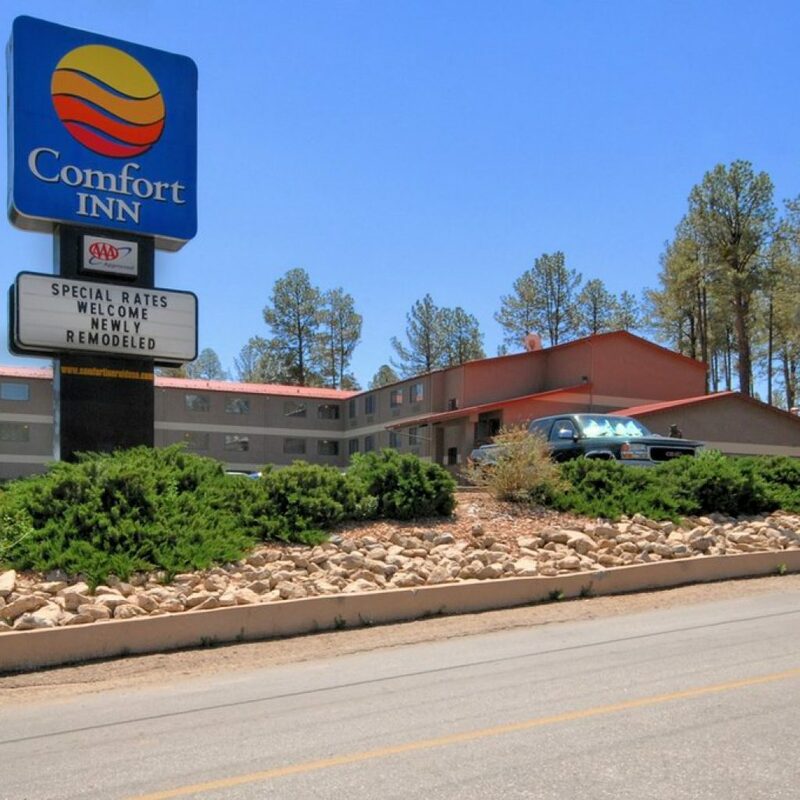 Plus all the while you’ll be staying right along the Rio Ruidoso and only a half block to charming restaurants, unique boutique shopping and entertainment venues located in Ruidoso’s Midtown. The Ruidoso River Resort has become the place to stay in Ruidoso. 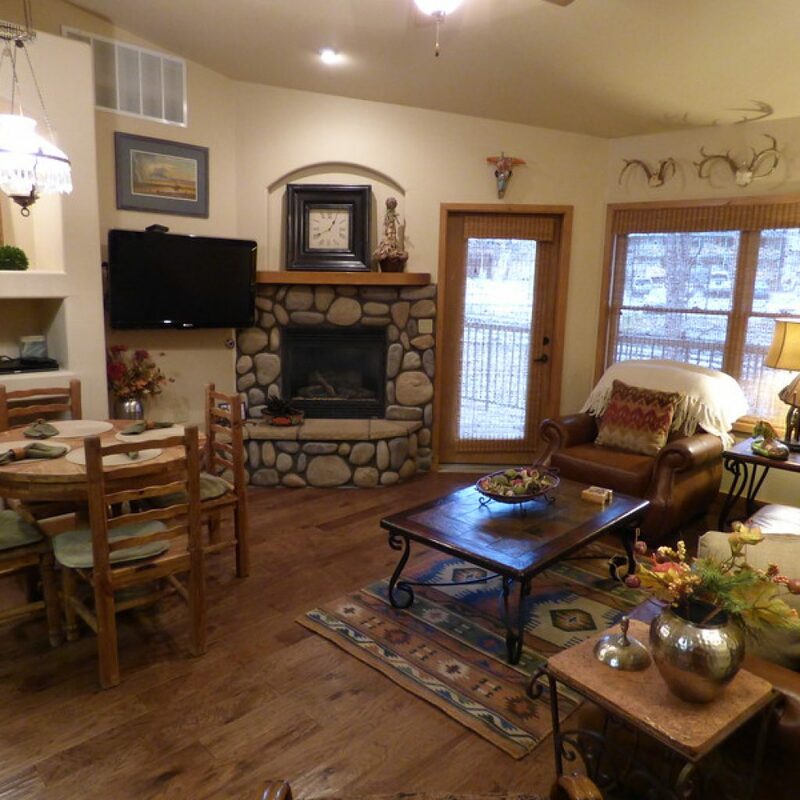 Each condo at the Ruidoso River Resort offers guests a cozy gas burning fireplace, full-size appliances, a private balcony, comfortable furnishings as well as their own special ambiance. As our condos are individually owned, many have been stylized with their own unique themes and custom upgrades. Situated in the Upper canyon, Noisy Water Lodge offers the choice of 20 cabins for small or large groups. The rustic flavor of the cabins has been maintained while offering modern amenities inside for your comfort. 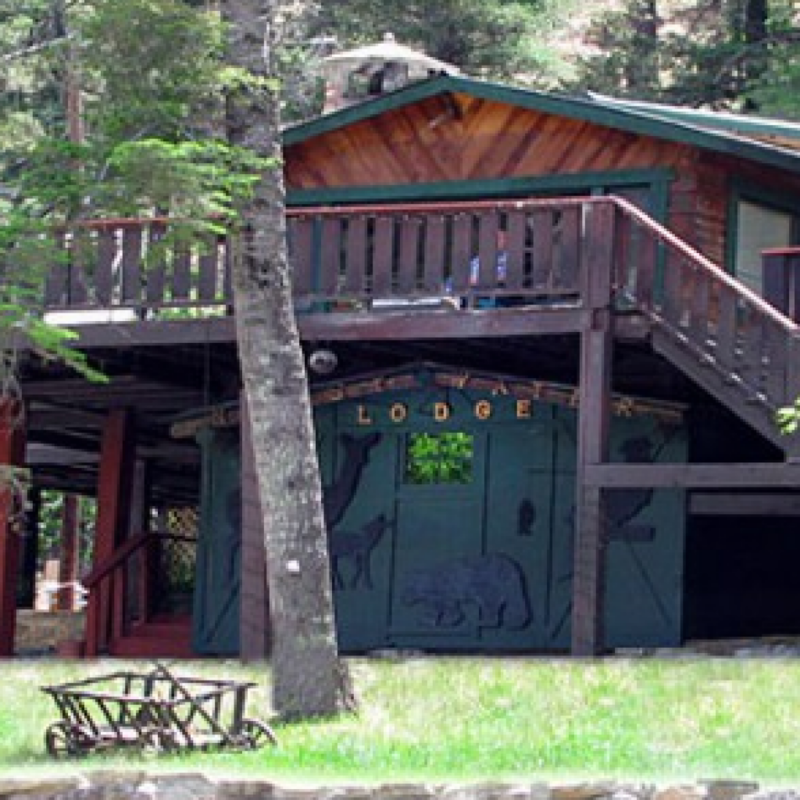 Close to the River Ruidoso, the cabins offer terrific scenery and good access to all activities. Most cabins are pet friendly, and kitchens, fireplaces, decks, hot tubs or Jacuzzis are available. Choose the cabin that suits your needs and your budget. Ski packages! Military and mid-week discounts! Cabins, condos and gorgeous mountain homes – so much more than a room for the night. Over 120 choices! Find the perfect spot from 1 to 8 bedrooms. Amenities include hot tubs, mountain views, pool tables, flat screen TVs and fireplaces. All the comforts of home with hotel convenience. Ski packages are our specialty. Guest of Condotel receive a 20% discount for ski & snowboard rental equipment and even retail needs at Rocky Mountain Sports. Pick up your skis with your keys and purchase Ski Apache lift ticket vouchers at a discount as well. Book online or call toll free. 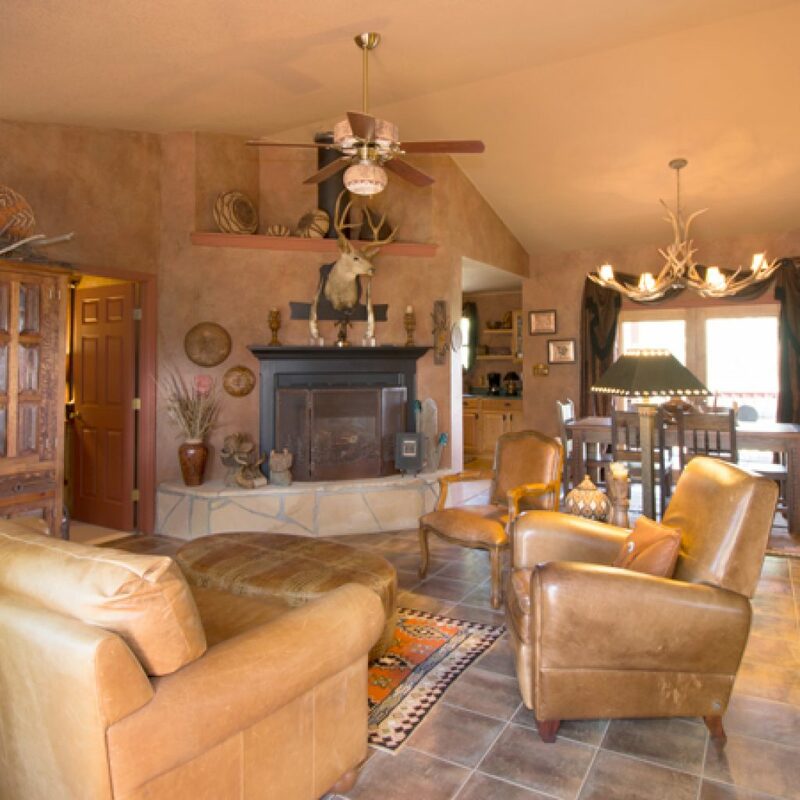 Condotel manages Ruidoso area’s finest vacation rental properties. Located in the heart of downtown Ruidoso’s entertainment district. Walking distance from clubs, restaurants, shops, galleries, and lounges. Packages include lodging, ski rental and lift tickets. Complimentary HOT breakfast. Indoor heated pool & spa, fitness center, business center, and guest laundry. AAA, AARP, military/government & group discounts available. Free high speed wired & wireless internet, 32 inch LCD TV w/4 HBO, in-room coffee maker, hair dryer, iron & ironing board, microwave and refrigerator in all rooms. Tourist and family friendly hotel. Standard, Junior Suite and 2 room Suite rooms available. The only place to stay in Ruidoso! All guest rooms completely remodeled in 2012. Located in the heart of downtown Ruidoso’s entertainment district. Walking distance from clubs, restaurants, shops, galleries, and entertainment. Packages include lodging, ski rental and lift tickets. Complimentary HOT breakfast. Indoor heated pool & spa, fitness center, business center, and guest laundry. AAA, AARP, military/government & group discounts available. Free high speed wired & wireless internet, 32 inch LCD TV, in-room coffee maker, hair dryer, iron & ironing board, microwave and in-room refrigerator. Tourist and family friendly hotel. Suites and large size family rooms available. The only place to stay in Ruidoso! Nightly cabin rentals. 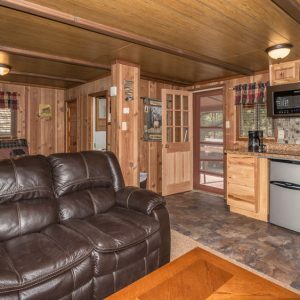 We offer 34 unique Ruidoso cabins perfect for couples to large groups. 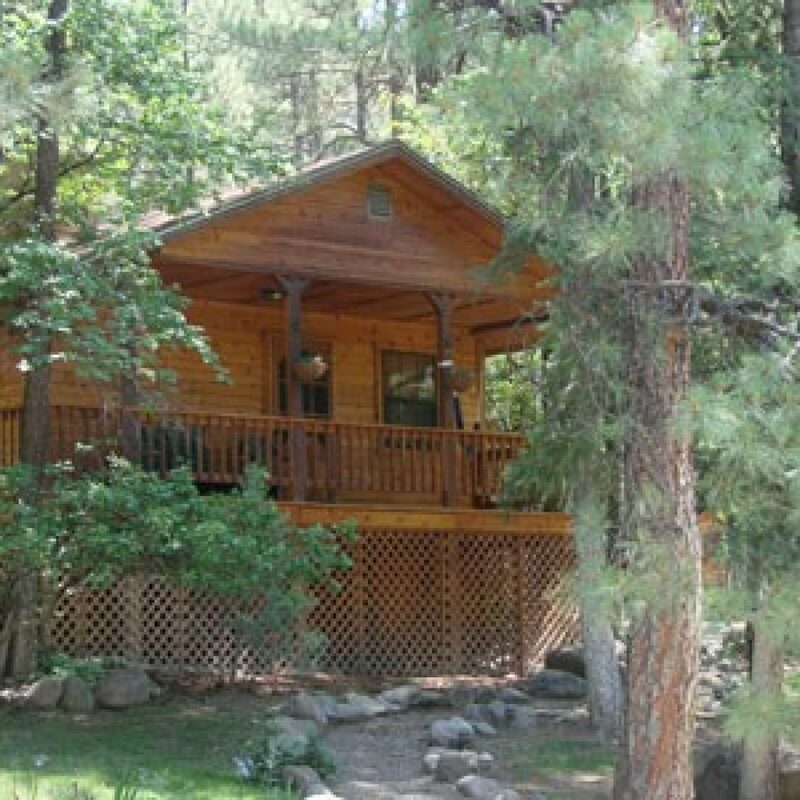 Whether you need a 1, 2, 3, or 4 bedroom cabin sleeping 1-12 persons, Whispering Pine Cabins offers the Ruidoso, New Mexico visitor it all. 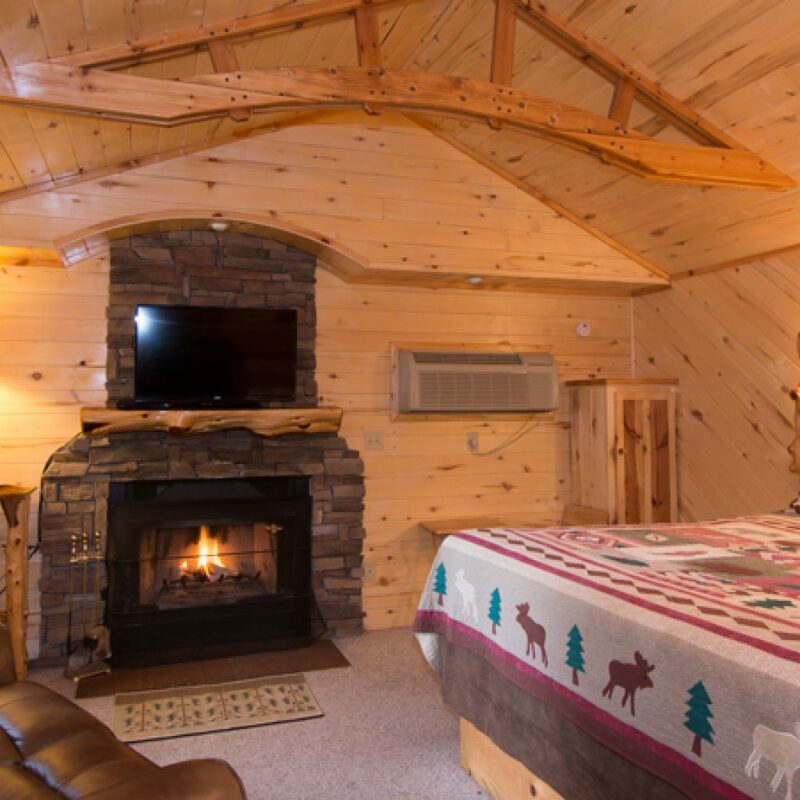 We’re pet friendly and our Ruidoso cabin rental accommodations offer fireplaces, whirlpools, hot tubs, full kitchens or kitchenettes, king beds, private decks, BBQs, AC, wireless internet, ski, theater and massage packages and moderate rates! 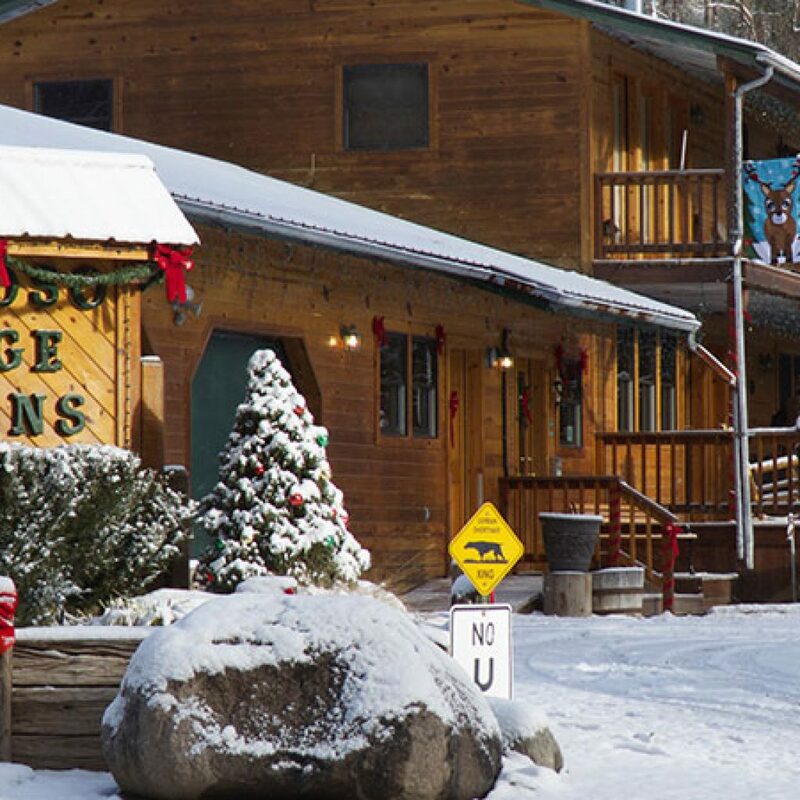 MCM Elegante Lodge & Resort in Ruidoso, NM is the ultimate retreat for family vacations and couples ski getaways. Our guest rooms and suites are the very definition of comfort and convenience, many featuring private balconies, two-person whirlpool tubs, in room gas fireplaces, kitchenettes, sitting areas and breathtaking views of rolling golf greens and Sierra Blanca mountain. Add to that, spacious well appointed lobby and common areas, a lobby lounge, guest laundry facilities, large indoor pool and hot tub, workout facilities and a full hot complimentary breakfast that’s always on us. Shadow Mountain Lodge in Ruidoso’s Historic Upper Canyon defines comfort, affordability and that distinct and unmistakable … ‘RUIDOSO FEEL’. 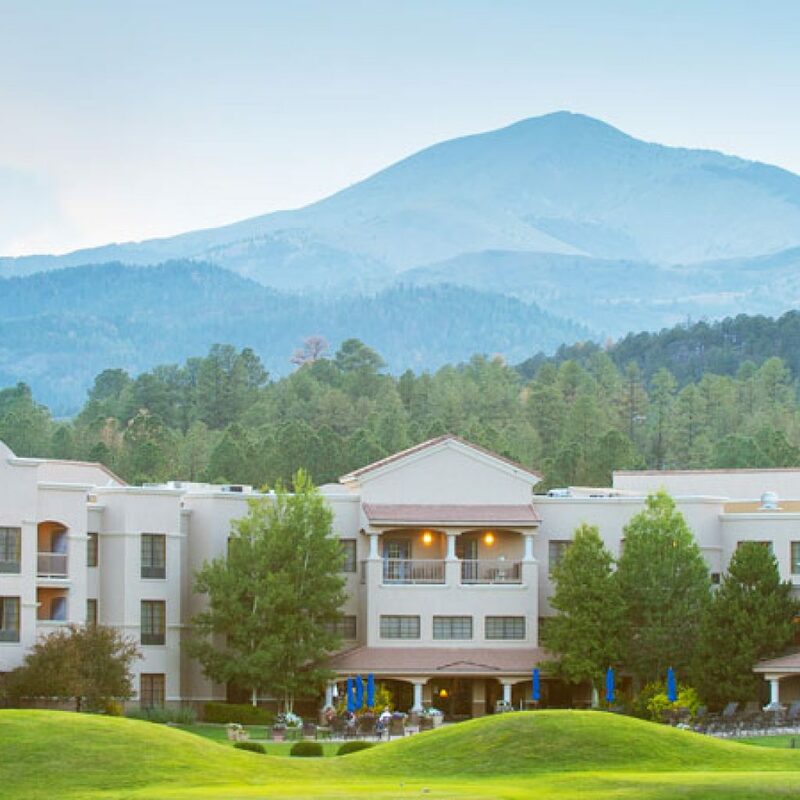 And, Shadow Mountain Lodge is the premier location in Ruidoso’s Upper Canyon’s … we’re right at the entrance, with beautiful grounds, comfortably appointed lodge rooms and intimate cabins, both exclusively designed for couples. 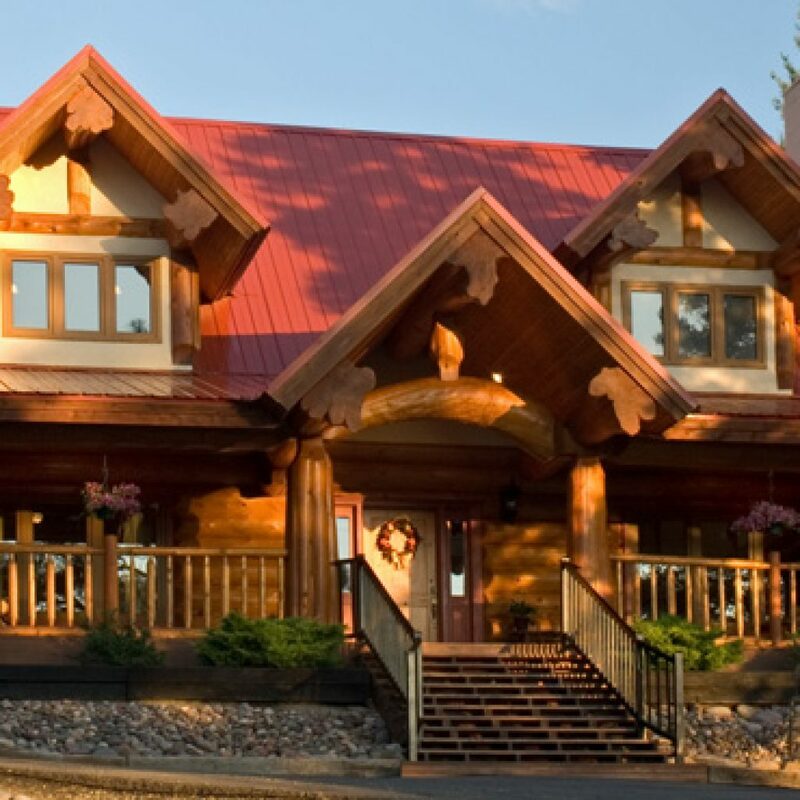 Shadow Mountain Lodge and their very special White Mountain Cabins … a grand hot tub, outdoor fireplace and all lodge rooms and cabins are complete with fireplaces and kitchens! Plus some of the best Ski Packages on the Mountain! 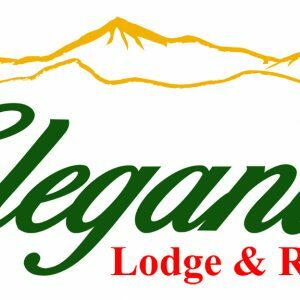 Nightly lodge room and cabin rentals. 15 Romantic Whirlpool Suites and Cabins located in the “Upper Canyon” forest – close to Mid-Town Shops, Galleries, Restaurants and Casinos. Pet Friendly Suites – WI–FI – Great Location! Perfect for that Romantic Getaway! Situated in the historic Upper Canyon, Story Book Cabins offers upscale rustic knotty pine rental cabins. 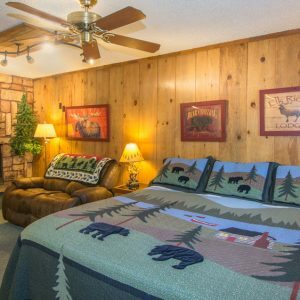 Just minutes from the restaurants, shops and art galleries of Ruidoso’s mid-town area, Story Book Cabins is a great setting for family fun or a romantic getaway. Choose the cabin and the amenities that suits your needs. Ski packages, military and mid-week discounts available! Luxurious. Elegant. Romantic. A private mountain getaway for just the two of you. Honeymoon, anniversary, or special occasion – we’re here for you. 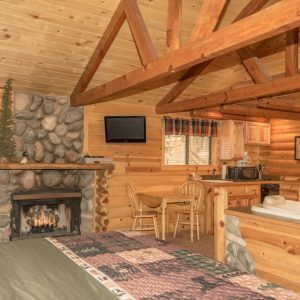 Ruidoso lodging of 25 unique cabins for rent nestled amongst the cool pines of historic Upper Canyon. Relax in a classically styled cabin combined with upscale amenities such as in-room whirlpool, gas fireplace, air conditioning, wood floors, open-beamed ceilings and free wireless Internet. 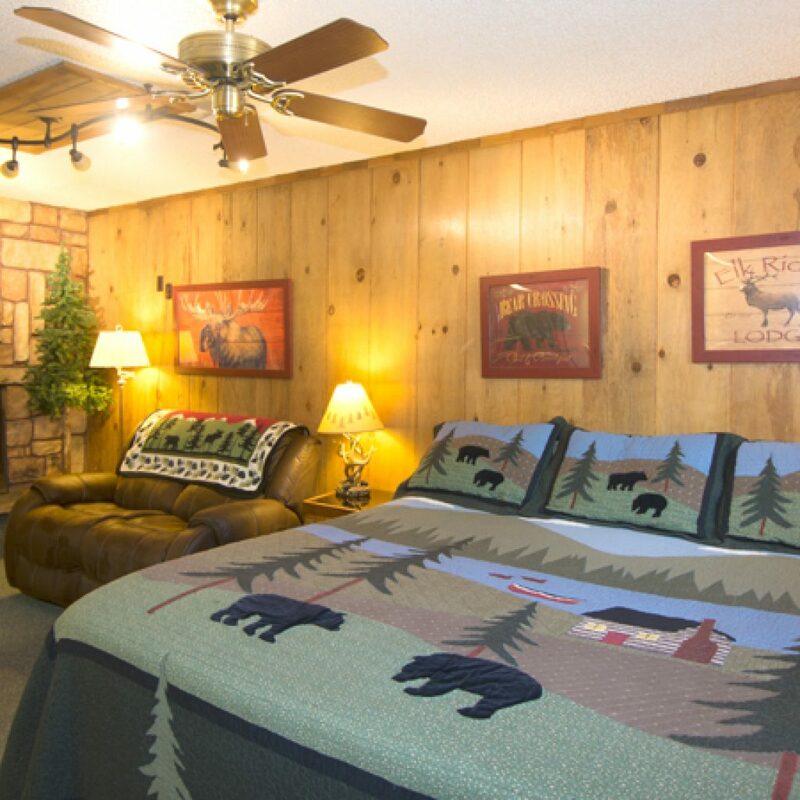 Choose from four diverse cabin rental properties all within easy access of Ruidoso shops, galleries, and attractions. 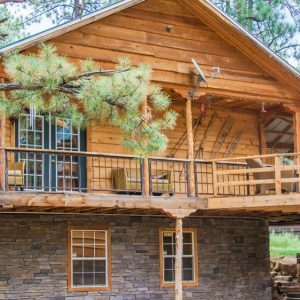 Whether you prefer to be right on the river or tucked away in the forest, there is a Romantic Ruidoso Cabin just right for you.